In March this year, the now-chief executive of DCNS Australia pleaded for more involvement from the industry for the Future Submarine Program (FSP). Nearly three months later, the call has been answered and the response praised. Brent Clark spoke with Defence Connect about comments he made to a public hearing held by the joint standing committee on treaties on the Framework Agreement for the FSP, where he said DCNS was a "little disappointed" in the uptake of industry involvement in the project. "I think it was a comment that I made because basically, my observation was that because it's such a long-term program I think a lot of the industrial players were kind of just standing back a little bit because they figured they had a lot of time," Clark said. "But since I made that comment we've had a vigorous and enthusiastic response from industry. I think people decided that they needed to prove me wrong and they did." Clark added that the comment was a timely reminder to industry that the big decisions for Australia's largest ever defence project are being made now and it is crucial to reach out to ensure Australian content is maximised. "The whole point of that comment was just to remind industry that whilst they might think it's a long way down the track, we have a very long process to go through. We have to get out and we have to see industry. They have to express an interest that they want to be involved," he said. "We then go out to their factory or to their facility and we do audits. We look at their quality procedures, their processes, how they do the manufacturing. That starts them on a process of becoming part of the global supply chain. "We need to make sure that Australian companies are ready to go by the time we meet them. It might seem like it's years down the track but it's actually not that far away." 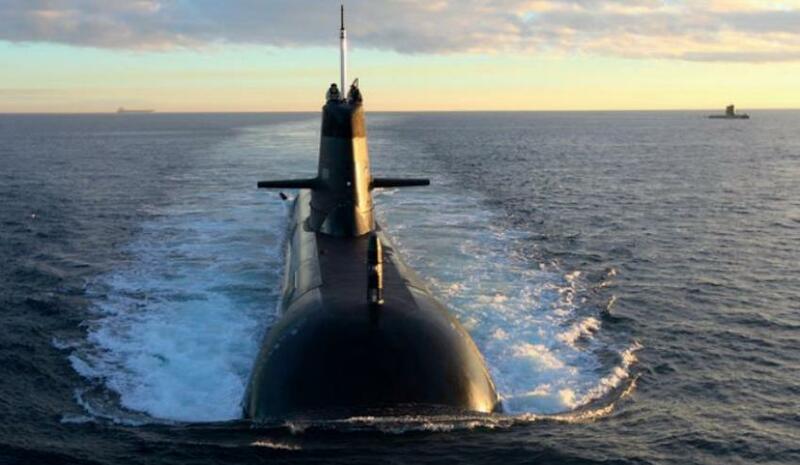 DCNS was selected by the Australian government for the Future Submarine build over the German TKMS and the Japanese Mitsubishi Heavy Industries and Kawasaki Shipbuilding Corporation offerings in April last year.